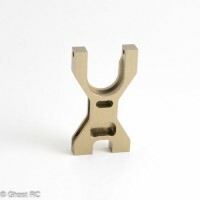 This part is precision machined from high quality aluminium. 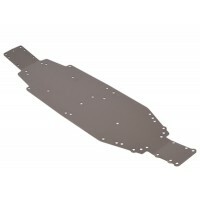 Then the part is anodised for increased strength and durability. 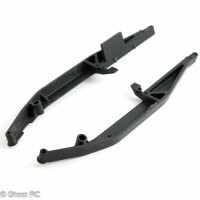 This part is standard on the DEX410, and an optional part for the DEX410R. 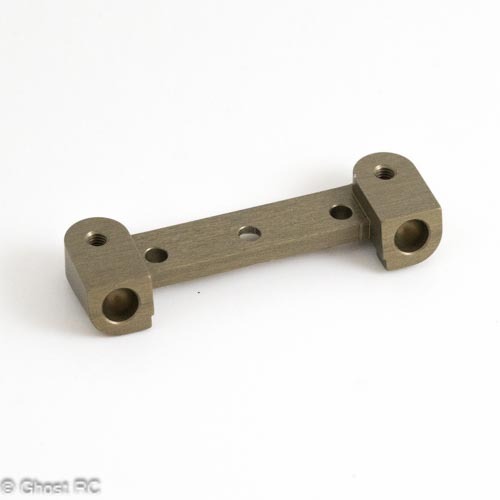 To use this part on the DEX410R you will also require part number TD330037 - SUSPENSION ARM PIVOT-BALL (8PCS). Item looks like new, may never have been used.